This one-of-a-kind children’s book takes readers on a captivating adventure to Canada’s Arctic. 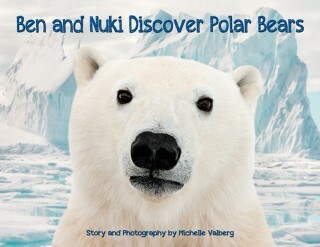 Written by nationally renowned photographer and philanthropist Michelle Valberg, “Ben and Nuki Discover Polar Bears” was released across Canada this month. It follows two boys – one from the south, the other from the north – as they learn about each other’s cultures, embark on a northern adventure, and discover one of Canada’s most iconic animals – the polar bear. The proceeds from Valberg’s first children’s book will support Project North, a program that generates education and fitness opportunities for Inuit youth. When asked about why she wrote Ben and Nuki, Valberg says, “I wanted to bring the beauty of Canada’s north to life for children across Canada, and abroad. The landscape, its people, and its animals are all absolutely breathtaking. 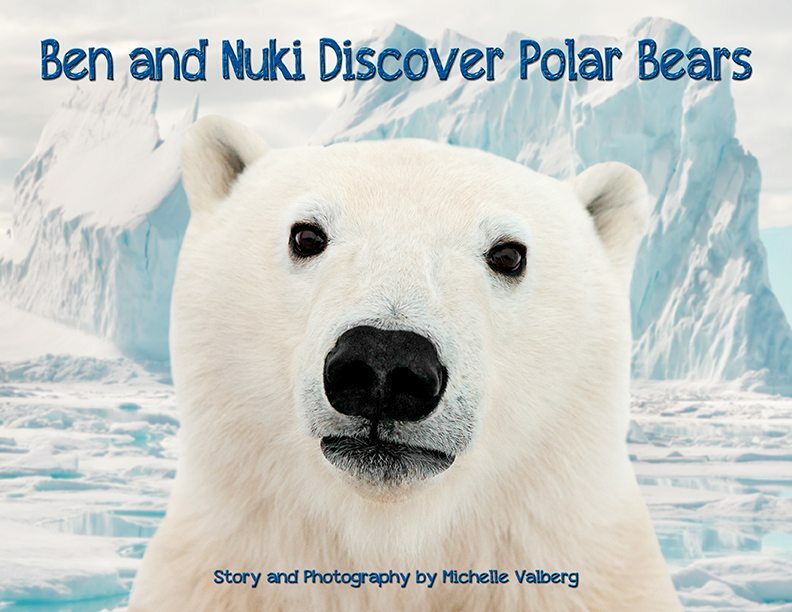 I wanted to share this with children in a way that captivated their attention and took them on an exciting adventure.” The story is set against a stunning backdrop comprised of photographs from the Artic, which were taken by Valberg. Released this month, Ben and Nuki Discover Polar Bears, $19 will be available online at www.bendiscovers.com, and various locations throughout Ottawa. 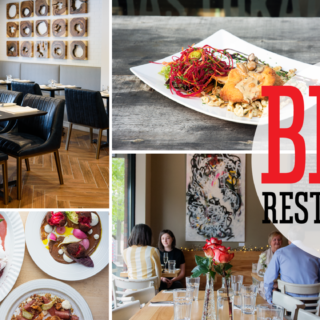 See website for locations.